係Excel用SQL ?! It is possible ! 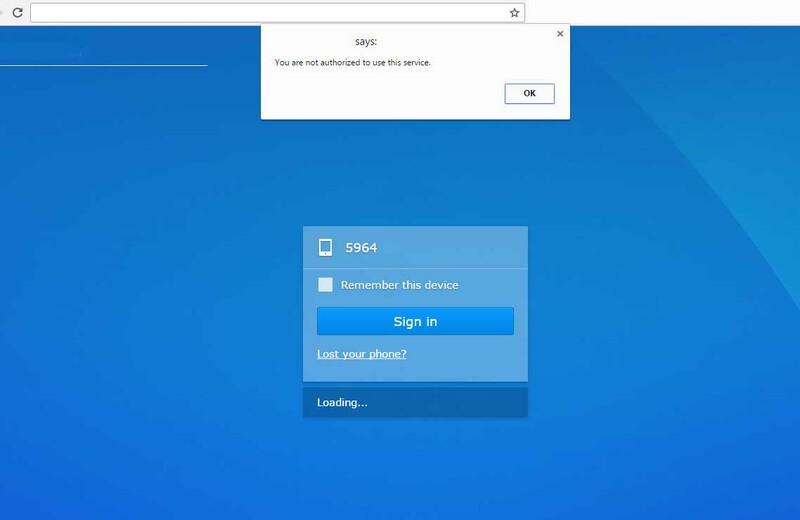 如果 Synology DSM 連admin 都入唔到，大家點樣可以自救?